Singapore, 13 September 2018: Elisan Partners announces the launch of Asia Pacific’s first Agile Marketing training course ‘Developing Marketing Agility for Dynamic Organisations’ accredited by the International Consortium for Agile (ICAgile). 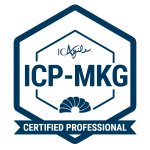 Participants who successfully complete this training course will be awarded the ICAgile Certified Professional in Agile Marketing (ICP-MKG) designation. The 2-day training workshop is scheduled to have its first run on 24-25 October, and following that on 20-21 November in Singapore. creased rate of change and disruptions in the marketplace. 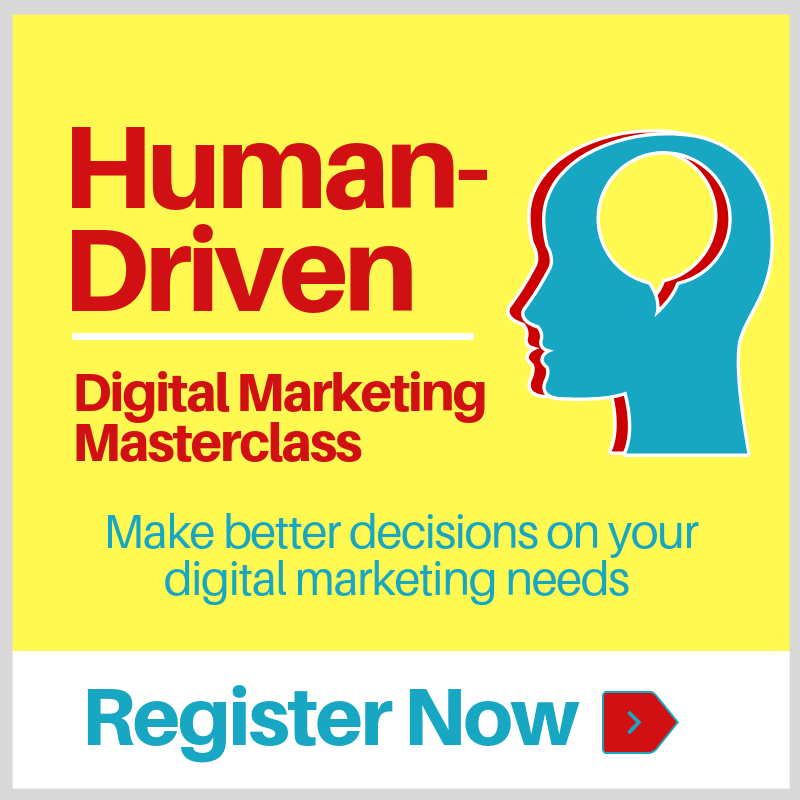 Also, with digital technology and access to unlimited choices, customers are increasingly wielding market-moving influence, resulting in a shift of power from the business to the consumer,” said Isman Tanuri, Managing Director, Elisan Partners and the first ICAgile Authorised Instructor for Agile Marketing in Asia Pacific. 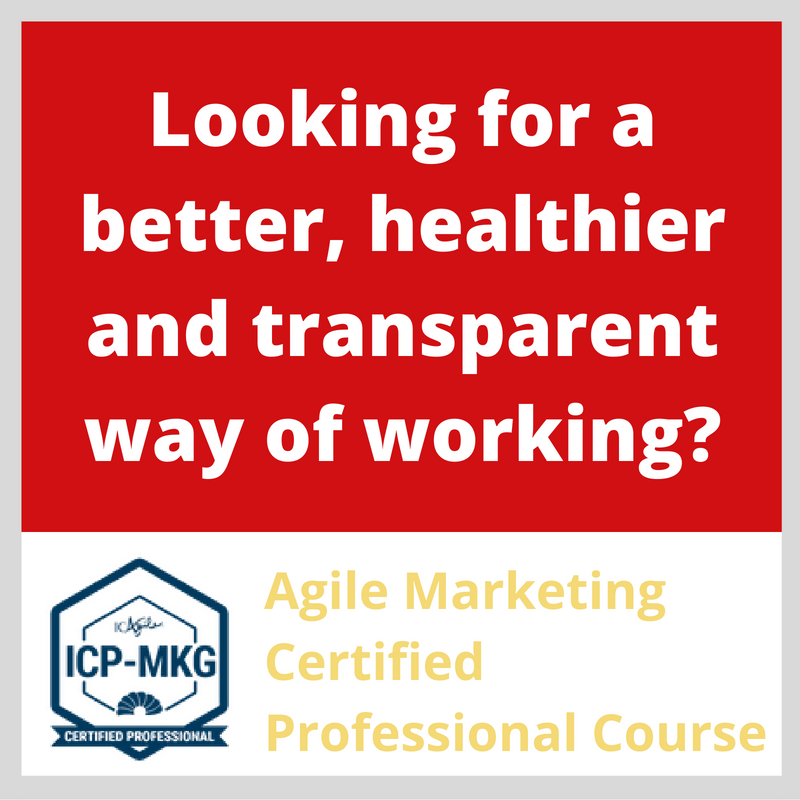 Using guidance from ICAgile’s industry-leading learning outcomes, the training course is designed to equip the modern marketing professional with both Agile knowledge and practical skills to enable adoption and transformation in the marketing organisation. Agile learning equips marketers with strategic management and workplace skills to prioritise the needs of the customer, develop transparency and accountability of work, manage change in a productive manner and build healthy and high performing teams and organisations among other benefits. 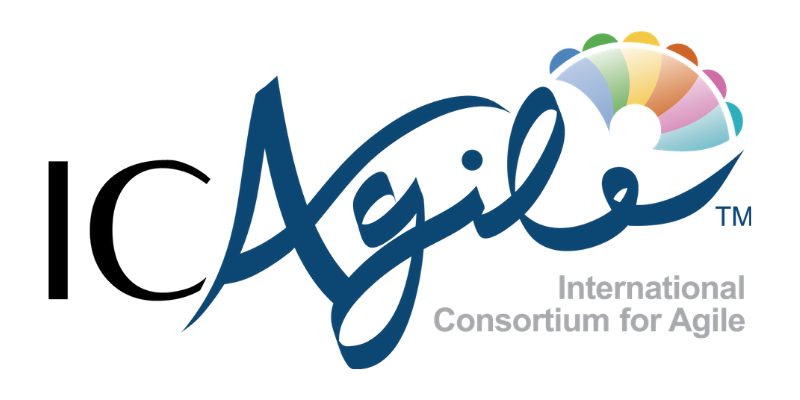 “As we have seen increasing global interest in Business Agility, ICAgile has worked with international thought leaders on exciting new learning programs, of which our Agile Marketing certification is one. It’s great to see this work expanding into new markets and we applaud Elisan Partners for their pioneering efforts in this domain,” said Shannon Ewan, Managing Director, ICAgile. Elisan Partners is a marketing and business agility consultancy. We help marketers truly understand Customer-centricity and better contribute to their business organisations by developing the Agile mindset and practices. We work with leaders from global and regional organisations to help transform their teams by finding better, healthier and more transparent ways of working. Let's have a conversation for us to know your organisation's needs better.